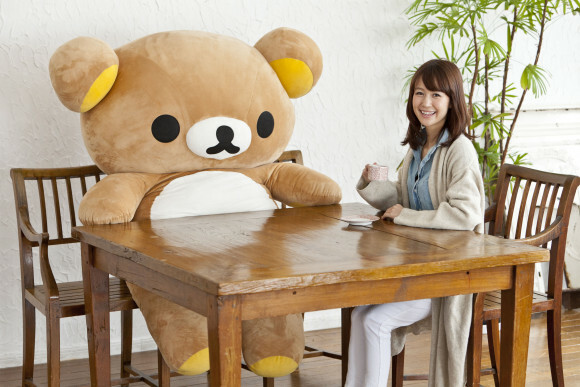 Beloved San-X character Rilakkuma is coming to your home in a huge way with the return of its giant plush! 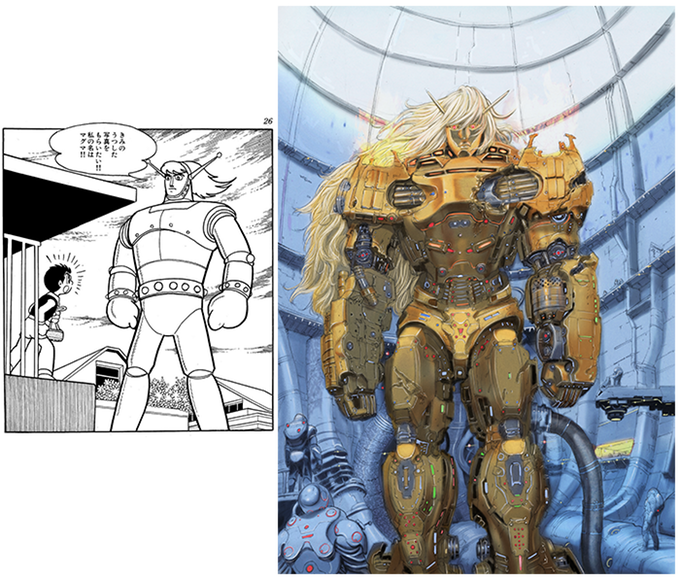 This massive piece of Rilakkuma merchandise sizes in at a massive 5′5″ tall, and has returned due to massive public demand after its initial wave sold out! This giant plush will be available only in limited quantities until September 4th from San-X’s official website, and is currently sold for just over $650, making these plushes a real investment for serious Rilakkuma fans. Fear not, though, for San-X also has smaller, 40″ tall plushes available as well for both Rilakkuma and his white-pelted partner Korillakuma. 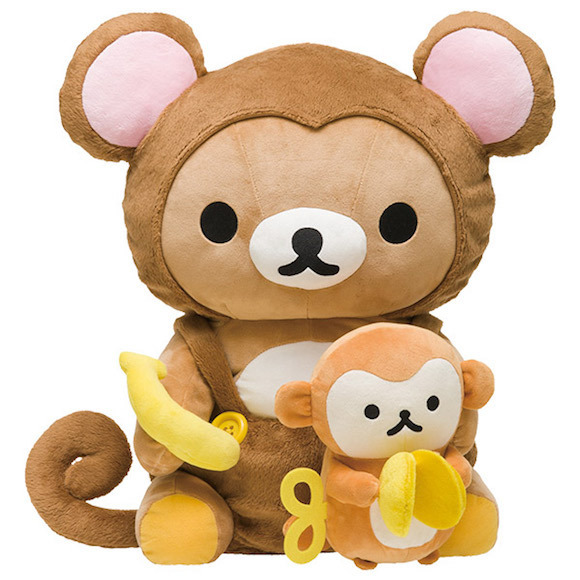 On top of that, a new monkey-themed Rilakkuma plush is also available for $180, in order to celebrate 2016’s Year of the Monkey! All of these items are sure to be awesome gifts for any Rilakkuma fan!